Located mountainside on Northstar, The Ritz-Carlton, Lake Tahoe has brought a heightened level of luxury and service never before experienced in the area. These 23 penthouse residences are located in the Hotel on the third and top floors are available. 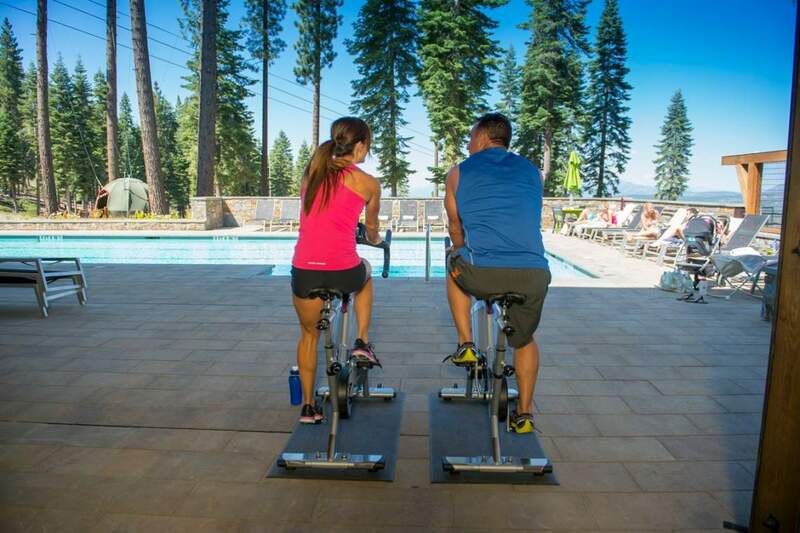 All offer stunning views of the surrounding mountains or the fun activity of the Hotel’s ski beach and Northstar slopes. 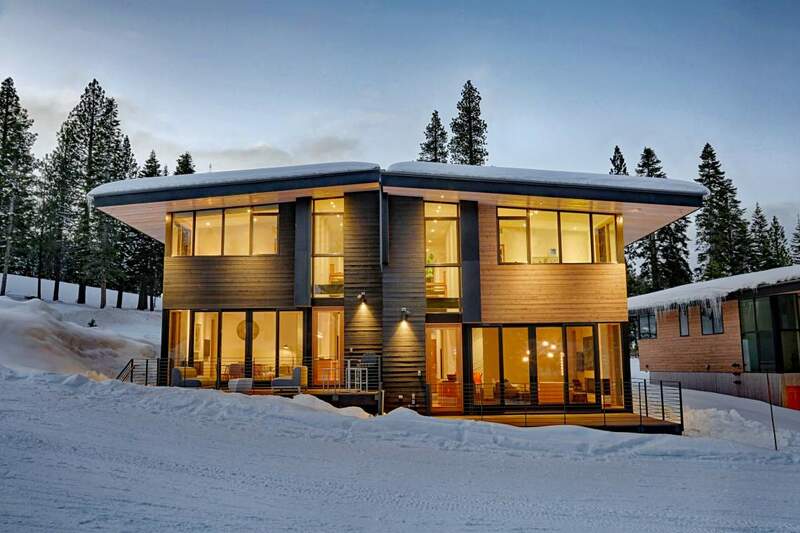 Mountainside Northstar has just introduced the release of the newest collection of on-mountain residences at Northstar Resort- The Stellar Collection. 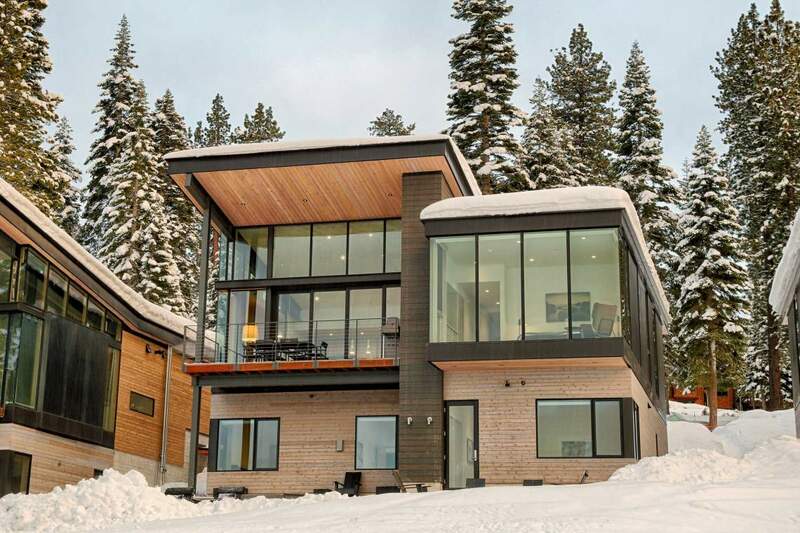 The Stellar Collection is the pinnacle of luxury slopeside living, offering progressive architectural styling in conjunction with unmatched ski access. 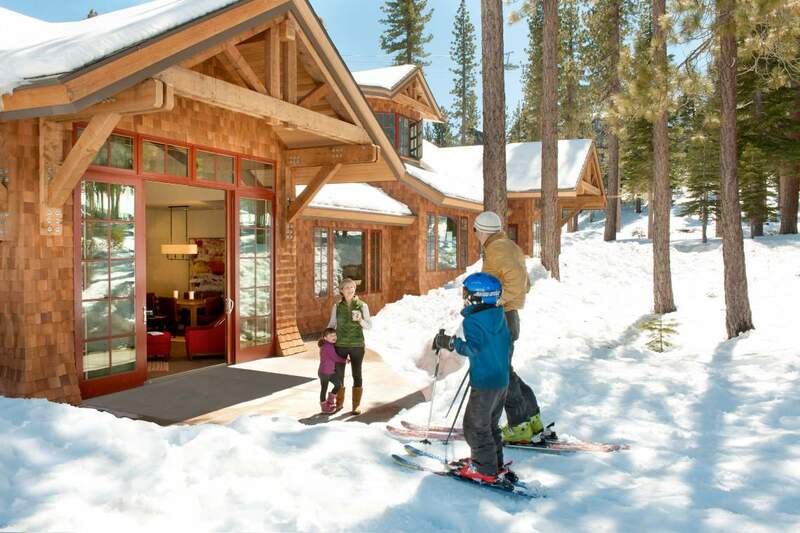 Perched on the edges of the ski slopes at Northstar, just below The Ritz-Carlton, Lake Tahoe and above The Village at Northstar, the Residences and Townhomes of the Stellar Collection are a one-of-a-kind opportunity. 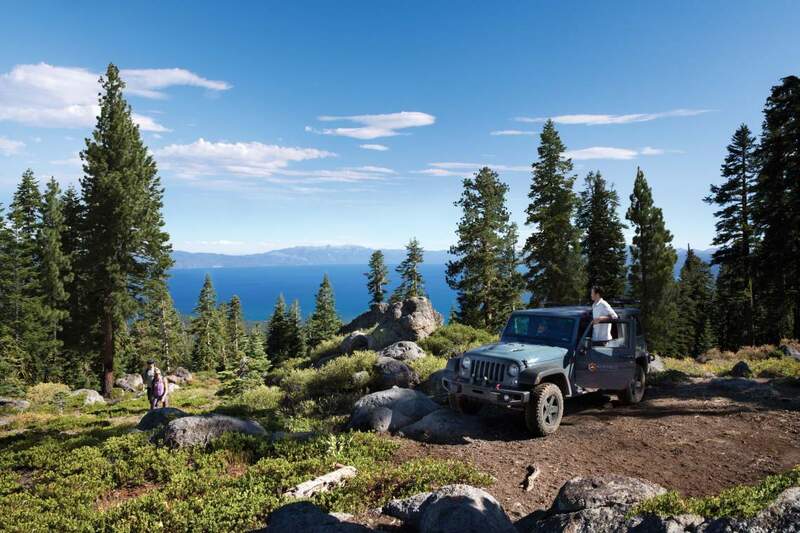 Only a handful of times have a combination of exclusive on-mountain living been paired with world-class amenity access in an alpine location such as Lake Tahoe. This type of opportunity does not come along often, and will not be available for long. 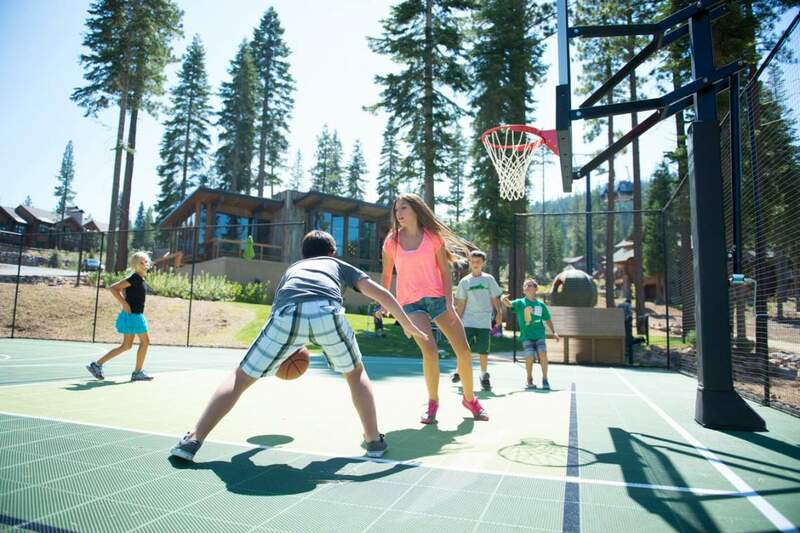 Martis 25 is the ultimate way to experience outdoor living. There is no lugging of your gear to the lift.The slopes are brought right to your door through Martis 25’s unique and convenient skiways. You can ski home for lunch or a business call and ski right out again. And since you designed this home to fit your family perfectly, there is plenty of room for your outdoor toys.